Small Steps for Differentiation: Tier It! I’m still searching for ways to differentiate in small ways that take just a second or two. An activity that is tiered is something that is leveled differently. A true tiered activity means that there are two (or sometimes more) options that account for a different level of thinking. Not everything can be tiered, but some basic math skills can be tiered quite easily. Here is an example. I saw this post on Pinterest the other day for a primary classroom. So easy and so creative! 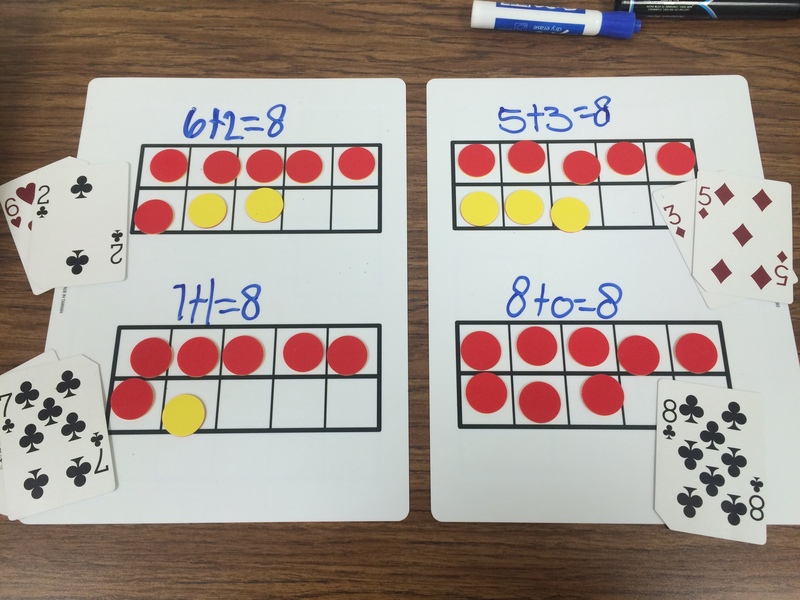 I think if we systematically think about what the next “level” of some of those basic math skills are, we can slowly incorporate the correct materials into our centers, our assignments and our games. In this way we ensure all students are making growth! I struggled to understand a very basic thing when I taught third grade, and I see it’s importance all the time now that I am in many classrooms K-4. Math is incredibly abstract for elementary minds, and the need to provide them with hands on tools and manipulatives is essential for conceptual understanding. So often we skip this step (or at least I did) because we as teachers are developmentally past needing this to understand numbers. So often we skip this step (or at least I did) because tools are messy, noisy and the students play with them. So often we skip this step (or at least I did) because we run out of time to grab them, or it takes too much time to get them out and put them away. Despite all of this, we really need to allow students to have them so that we can see where they are developmentally. Which leads me to another small step for differentiating in your classroom. 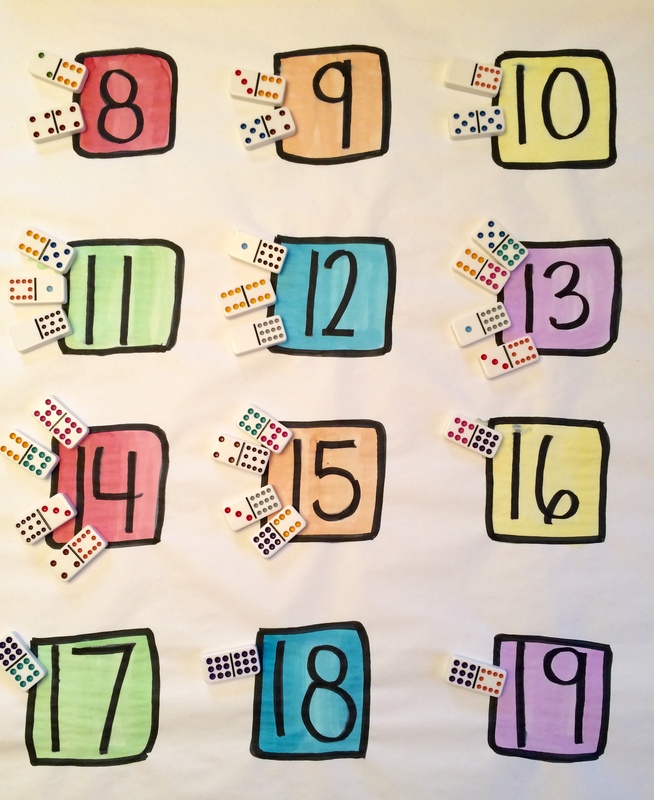 This is a great, easy game for K-1 students. They play Go Fish but ask for pairs that make a given number. In this case I chose 8 for a student that I am working one on one with right now. She struggled to find combinations that sum to 8, so we built them using ten frames before we started the game. Some students may need this support, while others may be ready to do it without ten frames or any tools at all. Sometimes we force tools on all students, or we just don’t provide them at all to any of them. Put it in your student’s hands by teaching them how to recognize that feeling of when they do or don’t need them. Challenge them by releasing those materials when they no longer need them!